Let me tell you a story about a family that owned a labrador (OK, it’s me). Do you own a labrador? If you do, you will know they shed more fur around the house than you ever thought possible. And in a roundabout way, this is the story of how my love affair with Dyson vacuum cleaners began. The first Dyson vacuum cleaner we bought (to deal with the aforementioned fur problem) instilled in me – in equal measure – awe and revulsion. Awe, because I’d never seen a vacuum cleaner that worked so well. It made me want to vacuum everything. Revulsion, because I had no idea just how much grot I had been living in until that point. Since then, I’ve been a Dyson devotee. But some have commented there has been a hole in its range – it never released a robot vacuum. 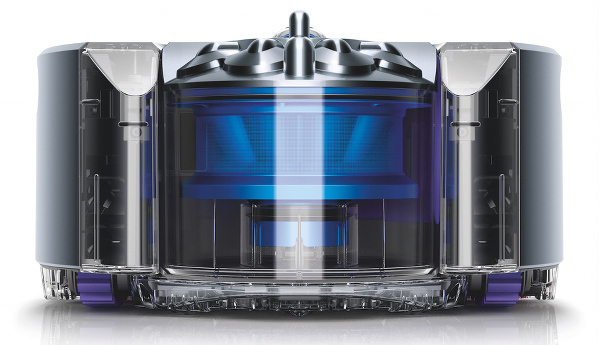 Dyson has stated in the past it wouldn’t release a robot vacuum until it could release a great one – that most robot vacs on the market were essentially showy gimmicks that couldn’t clean your floor properly even if you followed them around with a broom. And in the meantime, the company spent a staggering $3 million every week on research and development. 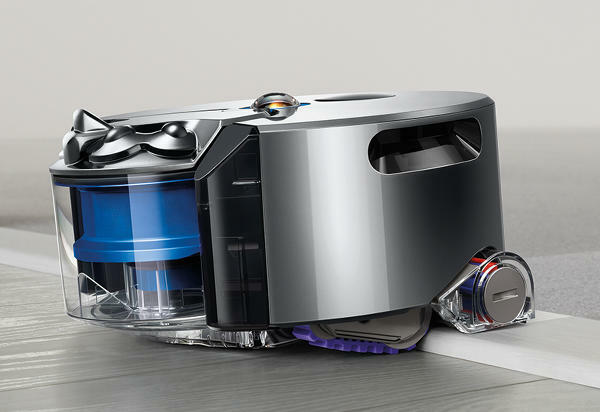 It turns out it was developing this robotic vacuum cleaner – the Dyson 360 Eye. It differs from all the other robotic vacs on the market in two major ways (not including its awesome suction, which, with Dyson, is a given). Firstly – it has a 360-degree robotic eye. 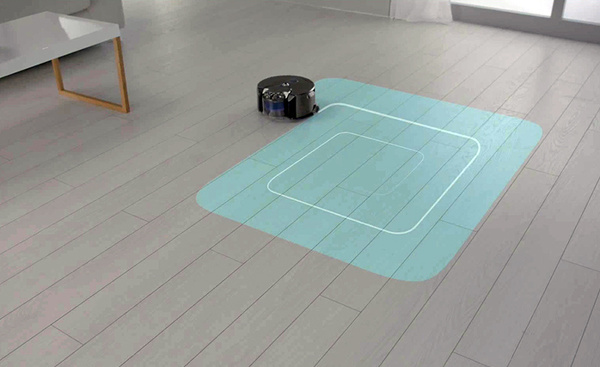 Most robot vacuums work by sensor, which means they slide around your house, blindly bumping into things, in the hope that with enough passes they will eventually cover all your floor. The engineers on the Dyson 360 Eye have gone with a different approach. The Dyson 360 Eye has a panoramic lens that can see everything in the room. It uses sensors to map its position and to plot out a grid that systematically cleans the whole floor. It won’t waste time going over spots it’s already cleaned, and it knows exactly where it’s going next to clean the room as quickly as possible. Secondly, instead of flimsy rubber wheels, the 360 Eye has continuous tank tracks. Yes, that’s right, it’s like a little vacuum tank. What that means in practice is that it won’t bump into your rug and get confused and turn around. The tracks mean it can navigate rugs and carpet with ease, and that it won’t easily run off course. It really will clean the whole floor. What else? 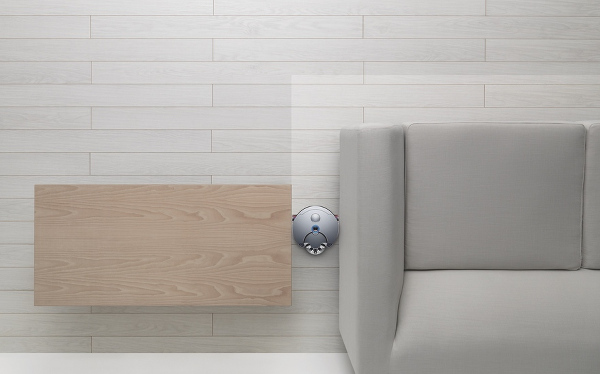 Well, here’s the kicker: you can control it remotely with an app. 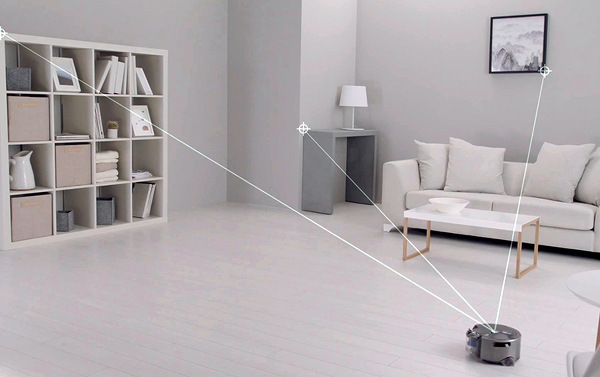 The 360 Eye comes with a free app for IOS and Android that lets you control the vacuum even when you’re not at home. You can schedule when it should turn on and turn off, and even view maps of where it’s already cleaned, and what is left to do. Here comes the only downside: it’s only been released in Japan. We’ve been in touch with Dyson, and the company hopes to release it in Australia next year, depending on the requirement and response. No word on pricing yet either. But you can register your interest at Dyson to get updates on what’s going on. Fingers crossed!